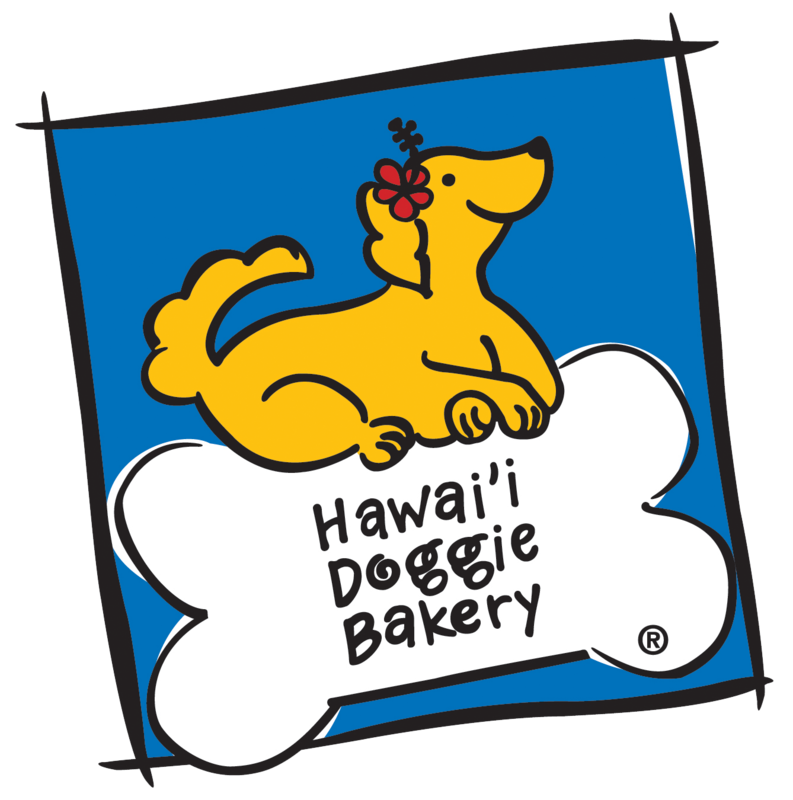 Paw-ty UPDATE!!! Due to the weather being so bad lately (and the forecast for Saturday says rain and wind!) we are making some changes to our event. Join us for a Virtual Ugly Christmas Sweater Paw-ty with Katsumi & Kuri Firefox! We’ll be tasting treats, drinking (dog-friendly) wine, playing games (and giving out prizes), maybe sing a few Christmas Carols…and of course wearing our Ugly Christmas Sweaters!! 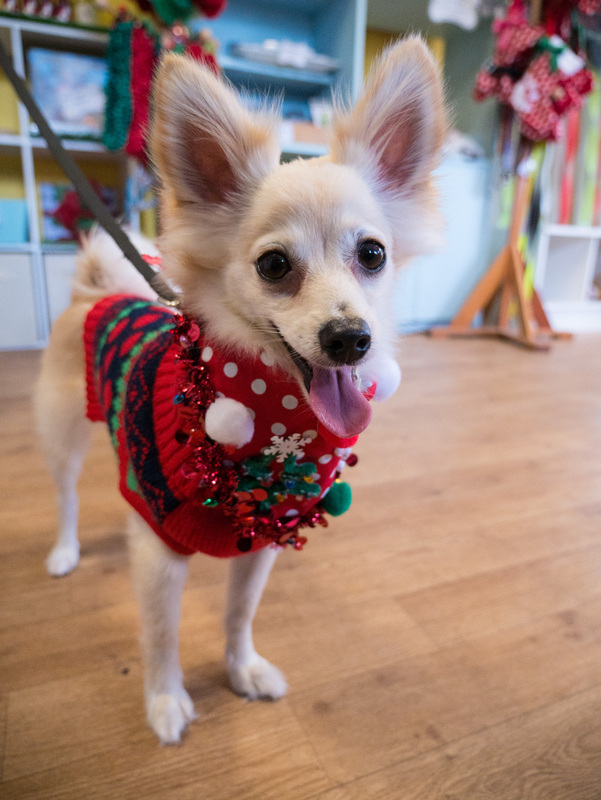 If you decide to brave the weather and come down on our original Ugly Christmas Sweater Paw-ty date, please note that our paw-ty is going to take place in our shop only, and we only have limited space. 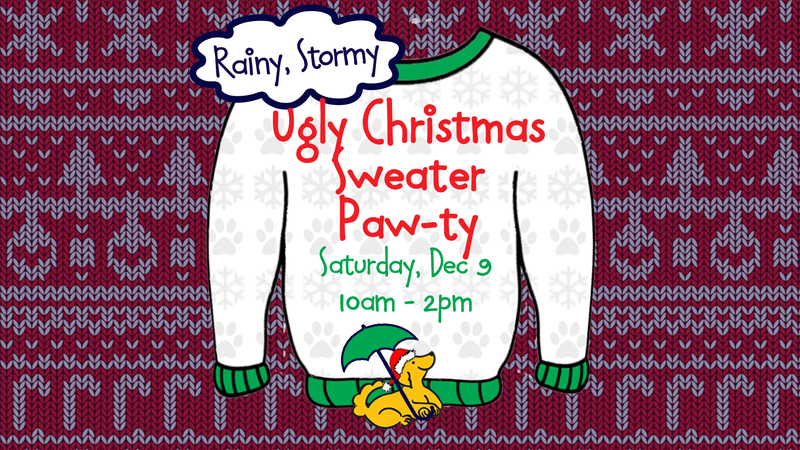 However we will have an Ugly Christmas Sweater Photobooth, FREE treats for pups and discounts on select items.